A late-night showcase of comedy, music, spoken word and a film presentation by 2-Spirit, Trans and Queer-identified Indigenous artists from across Canada. Grey Gritt, Lacey Hill, Michelle Latimer, Smith Purdy, and other special guests. Click here for photos from the Cabaret. 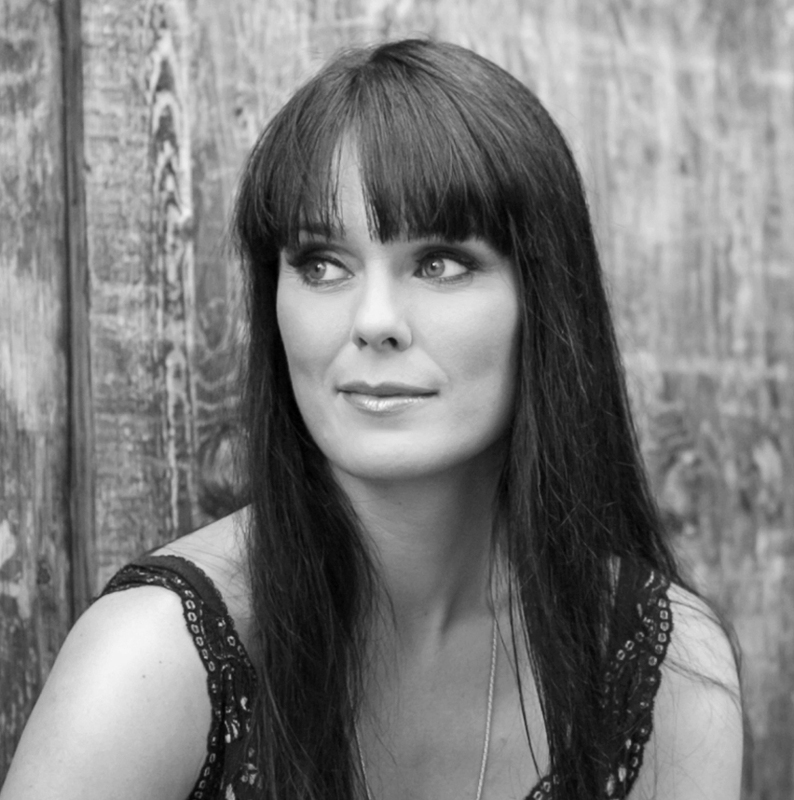 MICHAELA WASHBURN (HOST) hails from Alberta and is a proud Métis artist of English, Irish, French and Cree descent. Now based in Tkaronto, her expertise spans theatre, film, hosting, writing, spoken word, clown, improvisation, workshop facilitation and stand-up. A four-time Dora nominated artist, Michaela was also nominated for the K.M. Hunter Artist Award for Theatre. 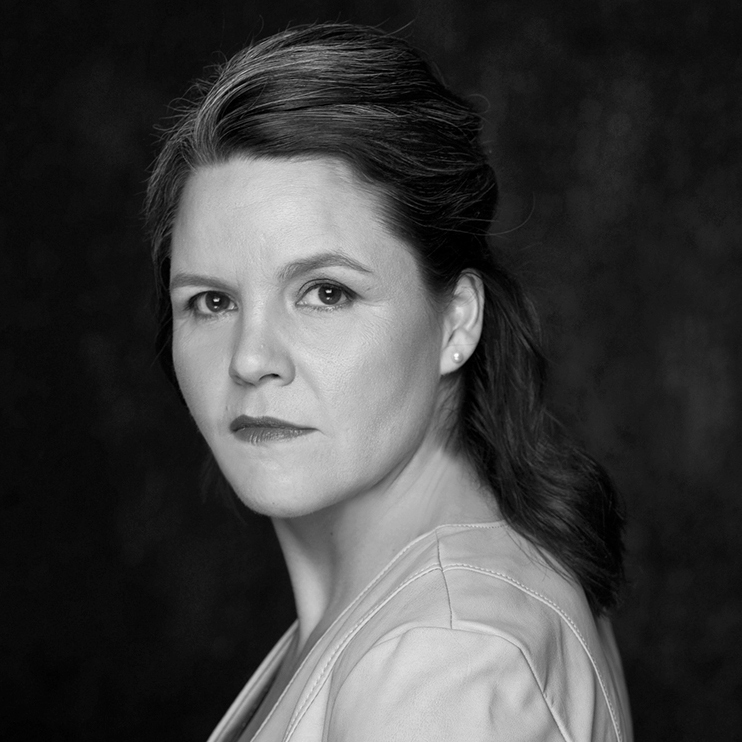 Upcoming this winter, Michaela can be seen at Soulpepper in their production of Amadeus followed by Animal Farm this spring. CHERISH VIOLET BLOOD is an actor, storyteller, comedian, activist and Blackfoot woman with extensive traditional hand drumming and contemporary singing skills. 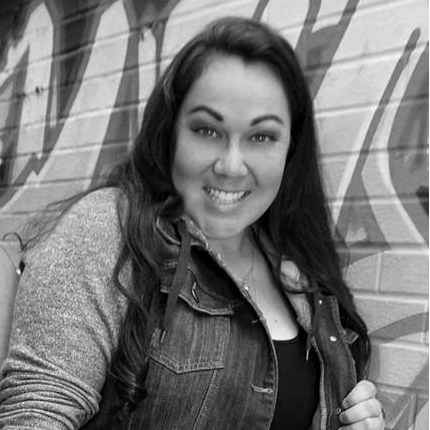 She is a graduate of the Centre for Indigenous Theatre in Toronto. Blood has performed all over North America and is a member of Spider Woman Theater company based in New York. 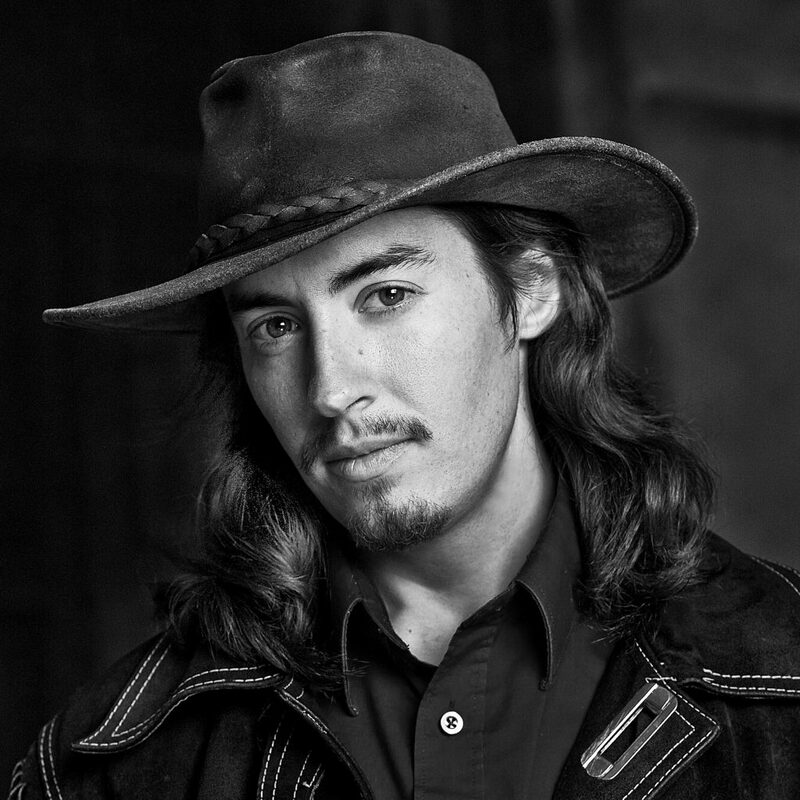 GREY GRITT was born on the Canadian Shield, raised on a dirt road, and embodies a bold blend of identities and cultures while living as a sub-arctic folk-blues musician in Yellowknife, NWT. 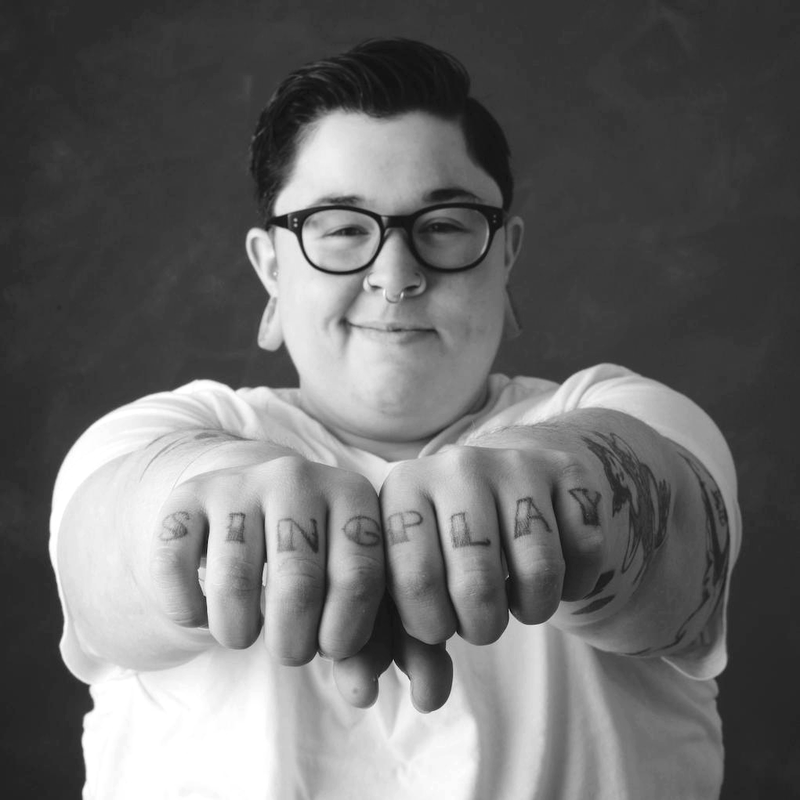 The award-winning queer Métis songster has been highlighted at the Folk on the Rocks festival, and has collaborated with Harry Manx and Leela Gilday, and toured with Bluesman Guy Davis. For more. SMITH PURDY is a performer and writer from the Kespu’kwitk district of Mi’Kmaq territory, their artwork reflects their unique perspective as a Two-Spirited person with autism, looking at familiar subjects from unexpected angles. Lately, Smith has been thinking a lot about insects. WAAWAATE FOBISTER is a proud Anishinaabe from Grassy Narrows First Nation. He is a multi-award winning theatre artist who has performed all over Turtle Island and overseas. 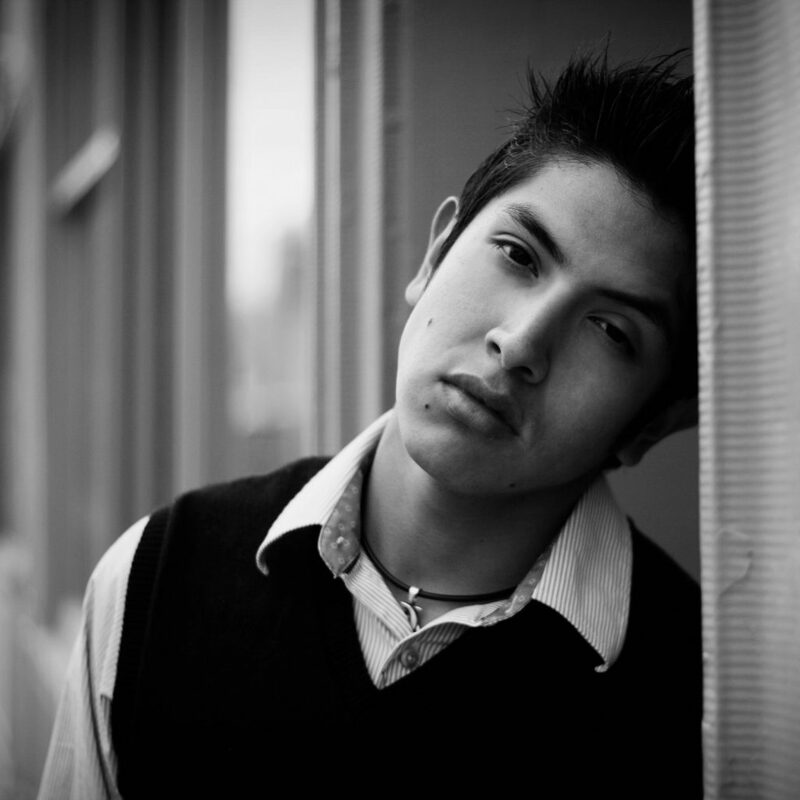 He is proud to be back working with two companies that took him as a young theatre artist, Native Earth and Buddies. Waawaate means Northern Lights. Holy Wild is forthcoming from BookThug in 2018. 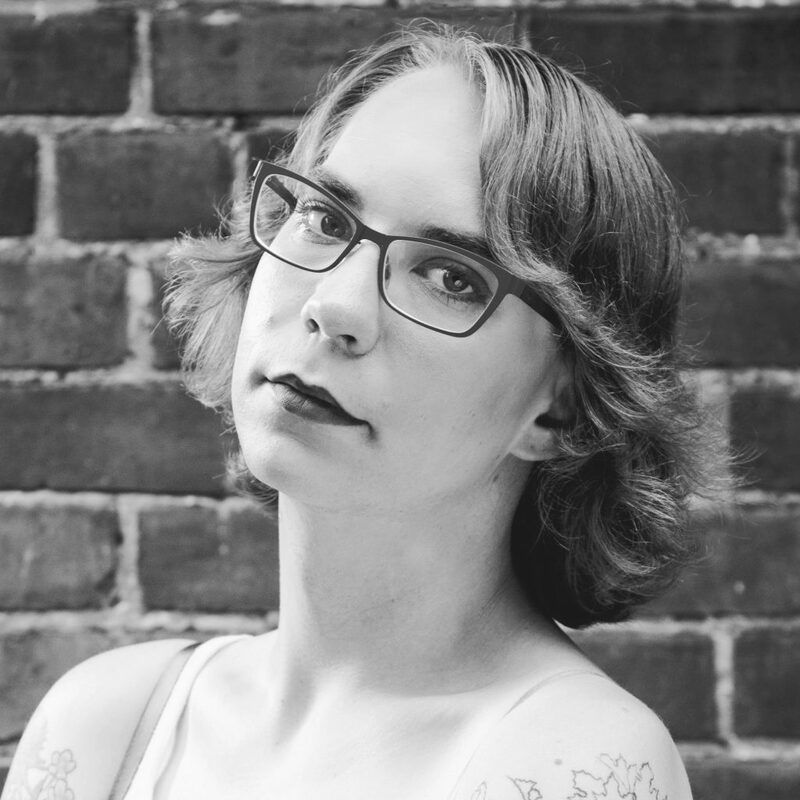 Her poetry and essays have been published in national publications and anthologies, including The Globe and Mail, Maclean’s, and CBC Arts. 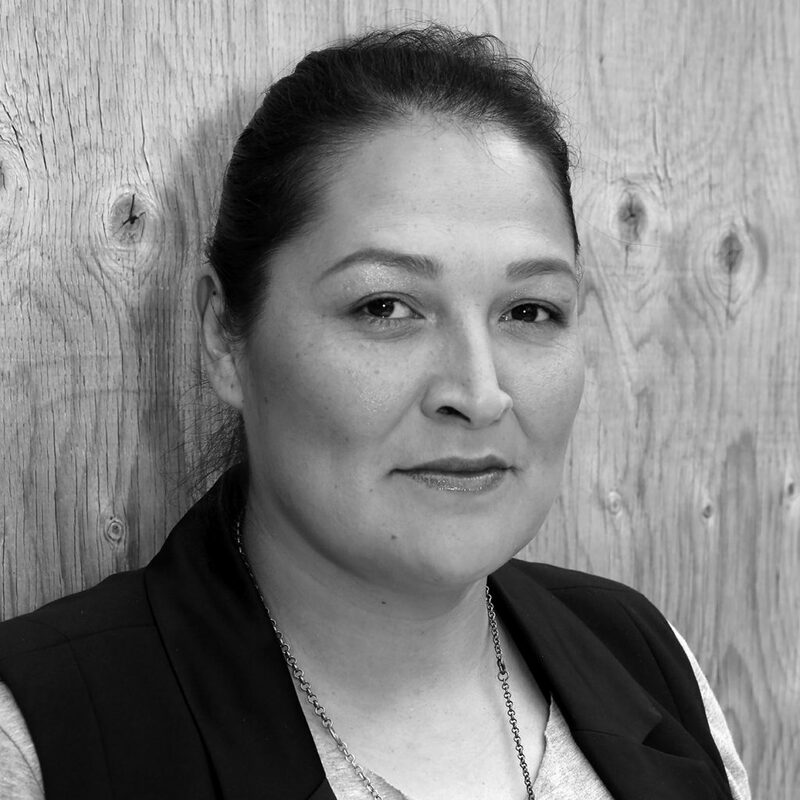 MICHELLE LATIMER is the showrunner, director and writer of the breakout Indigenous resistance series RISE (Viceland), which premiered at the 2017 Sundance Film Festival. As a filmmaker, actor and curator, Latimer’s goal is to use film and new media as a tool for social change. Her films have screened at film festivals internationally, including TIFF, Rotterdam, Oberhausen and Cannes, and her work has been acquired by National Gallery of Canada. Special thanks to EVALYN PARRY, SHAWN DAUDLIN, BARRY HIGGINS, STEPH RAPOSO and the entire BUDDIES IN BAD TIMES team!